Located uptown not far at all from the Grand Duke's Palace Octans serves tasty cocktails in an intriguing and original setting. 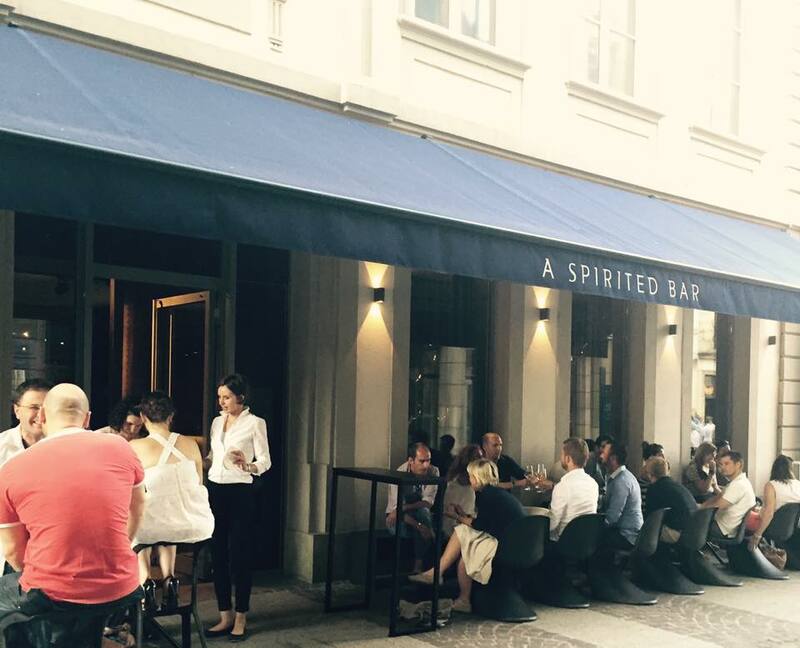 The bar has a distinctly upmaket feel, without being snobbish either and attracts a discerning clientele. Once seated in the 'spirited bar' our Fox and companion had a delicious glass of toxic called 'Pears of Heaven', which he very much enjoyed. Many of the other cocktails seemed in equal measure exotic and mysterious and our Fox also sampled a delicious 'Spirit of Jalisco' which tickled his whiskers. 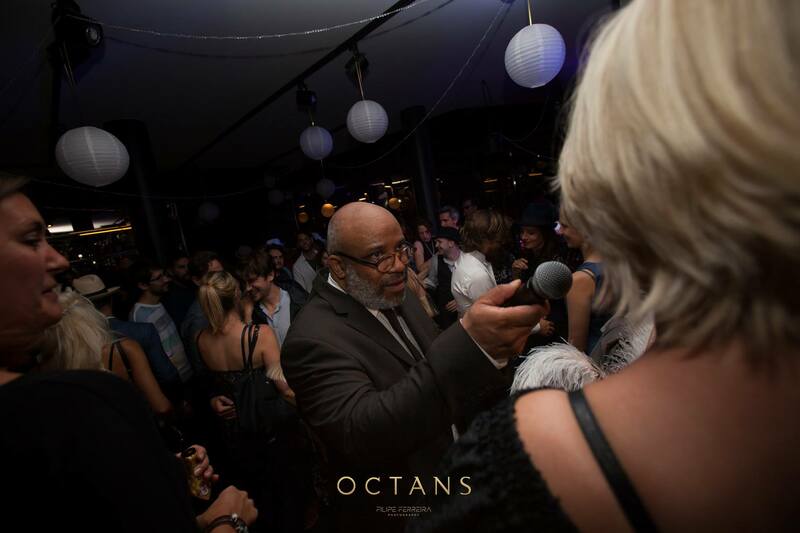 The interior of Octans is original using geometric shapes to create a clear and modern, yet also cosy and stylish venue that just feels refreshingly different. 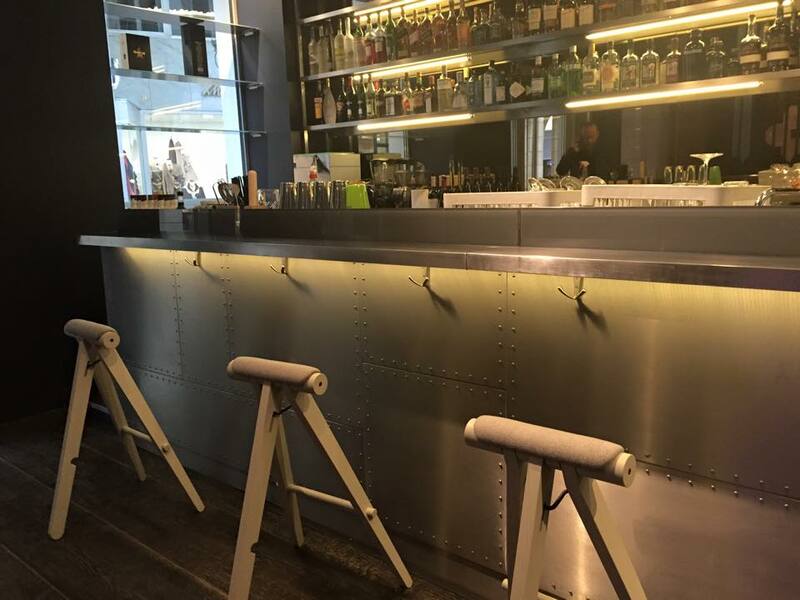 The seating space right next to the beautiful windows looking onto the street is very appealing and so our Fox was intrigued by the metallic brushed bar that shapes Octans' 'cool' spirit. Original cool yet stylish bar for the man about town and his lady or any other discerning adventurer that has given up on beer and cheap alcohol. Very beautiful seating space along the long main window. Once crowed the seating space should be reduced (by taking chairs out) so that more people get in and also there is more energy with people moving around. Octans is popular with expats. Octans makes sipping your glass of toxic a real experience. 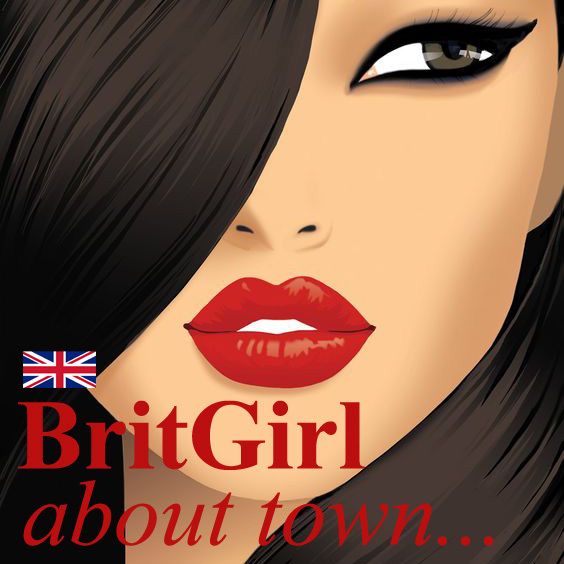 -If you are in the capital for a few days, you should definitely drop by to soak in the atmosphere or think about your life over a 'Thyme for Ginger'. It is indeed nice to see once again a bar that does have a clear identity and is not just trying to blend in. 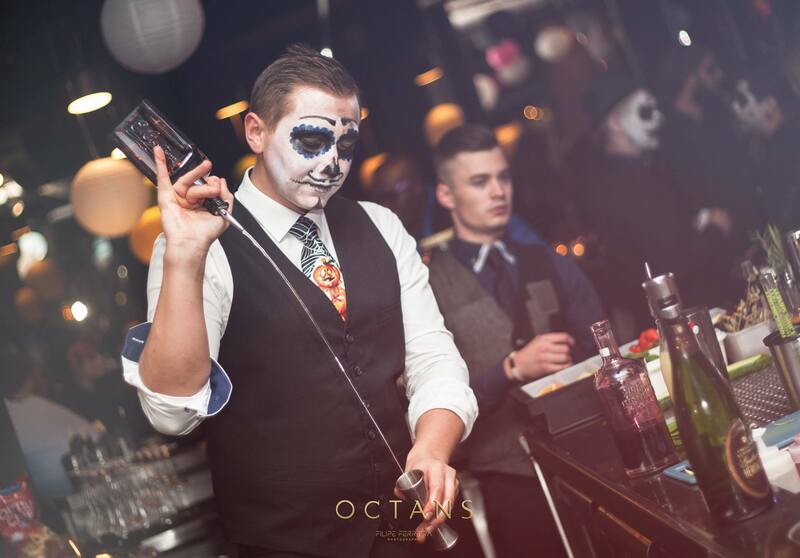 Octans is a much welcomed addition to this part of town which has several nice and certainly also very popular establishments, but where you would not necessarily take friends visiting from Paris or say London. When the place gets crowded it might be an idea to create more space by removing some of the table and chairs?